Cloud9 is a browser-based IDE (integrated development environment) with a fairly rich feature set for building and deploying applications. Because it runs in a browser, developers can pick up their work from any machine, and Cloud9 has tools that let developers collaborate on projects. Along with Codenvy, it was one of the few remaining popular, independent cloud IDEs. "While the cloud IDE space is hot, as a market, IDEs are not an easy way to make money," said IDC analyst Al Hilwa. "The technology is better used as a sweetener to make broader platforms more attractive to developers." That may be Amazon's goal with Cloud9. AWS is still the biggest provider of cloud computing services, but IBM, Google, and Microsoft all want a bigger piece of the action. In January, Cloud9 announced a tie-up with Google that makes it easier for its users to build apps for the Google Cloud Platform. With the IDE now owned by Amazon, that tight integration might not last for very long. An Amazon spokeswoman declined to comment and pointed to Cloud9's blog post on the deal from earlier Thursday. Google didn't respond to a request for comment. The terms of the deal were not disclosed. "We will be joining the Amazon Web Services family, and we're looking forward to working together on terrific customer offerings for the future," Cloud9 said in its blog post. "In the meantime, you'll still be able to depend on and continue to invest safely in Cloud9. It's still business as usual -- we'll continue to work with our Ace Open Source community and to provide our innovative services to you and our hundreds of thousands of customers worldwide. Over time, we'll work with AWS to do even more on your behalf." 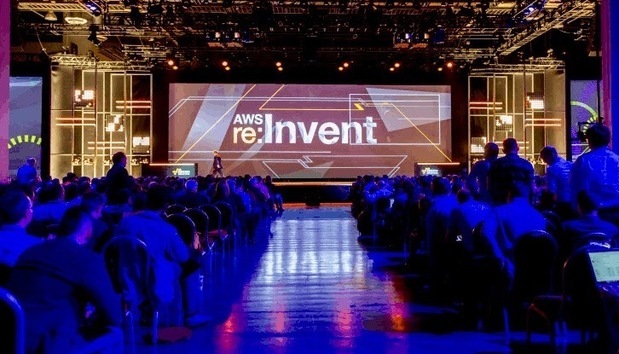 The acquisition was announced during the AWS Summit in Silicon Valley, where the company is pushing its cloud as a flexible environment for running all types of applications.